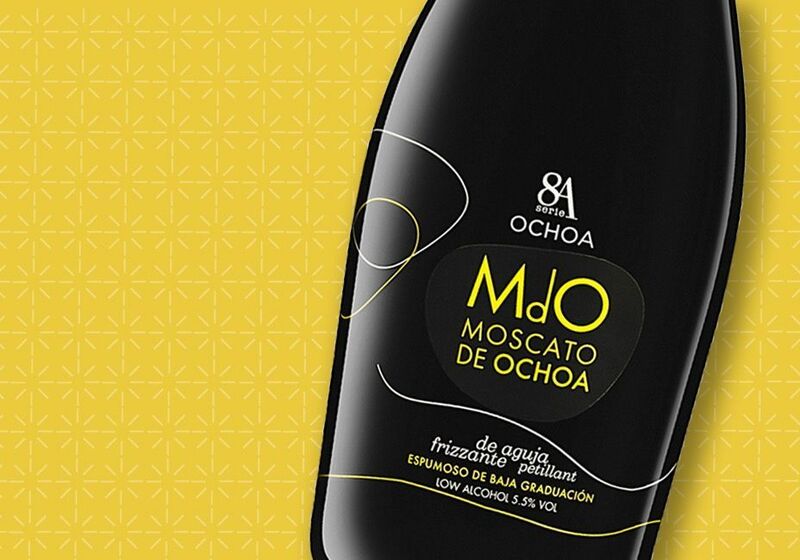 Did you know… our MDO Moscato de Ochoa is a delicious mix with fruit fondue, mostly with strawberries? Today we are going to talk about one of the hardest moments in a meal when the best taste is at the end. It is a difficult moment because if you have worked hard to cook the rest of the meal, the choice of dessert needs to be right. If dessert contains sugar, fruit and chocolate, it gets a bit complicated because they are difficult to match something that goes well with those 3 at the same time. We are giving you the solution for all winners. Match a fruit salad with a semi sweet, frizzante and with a surprising freshness and aromatic touch from the grape Moscatel: MdO Moscato de Ochoa. The bubbles are also perfect for the end of the meal, to toast about all the good things to celebrate in life. And you can serve some chocolates (better dark ones) to match it all to perfection.